After protracted and somewhat controversial parliamentary deliberation, on 1 July 2016 the Indonesian Parliament has finally passed the long anticipated Law No. 11 of 2016 on Tax Amnesty (“Tax Amnesty Law”). Tax Amnesty Program (“TAP”) is not entirely new, countries such as Italy, South Africa, India and even the Philippines have previously adopted similar program with varying degrees of success. In Indonesia’s case, there were articles in the media which discussed around the proposed 1998’s TAP which never came to fruition, as the government elected to carry out general tax reform by modernizing the Directorate General of Taxation (“DGT”) instead of implementing TAP. TAP in the form of sunset policy was finally adopted in 2008 when Indonesia’s economic condition experienced a slowdown resulting from the global financial crisis. At the time, Indonesian government issued Law No. 5 of 2008 in conjunction with Law No. 28 of 2007 regarding General Provisions on Taxation in conjunction with the Minister of Finance Regulation Number 18/PMK.03/2008. The aforementioned regulations provide for various facilities to taxpayers, among others, in the form of reduction or even elimination of administrative sanctions on outstanding income tax obligations. As a result of the implementation of the above sunset policy, the number of taxpayers was reported to have increased by around 5.36 million and tax revenues also increased by as much as IDR 7.46 trillion. Early in 2015, the Indonesian government faced another potential shortfall in tax revenues due to the falling of commodities’ price. 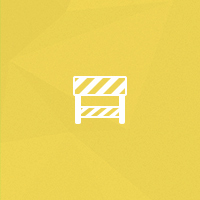 This condition leads to the implementation of the second sunset policy through the issuance of the Regulation of the Minister of Finance No. 91/PMK.03/2015 regarding Reduction or Elimination of Administrative Sanctions for the Late Submission of Tax Returns, Revision of Tax Returns, and Late Payment or Tax Remittances. As a result, the government has been successful in increasing the tax revenues and at the same time increasing the number of local tax payers. One major difference between sunset polices and the current TAP is that previous sunset policies do not provide absolution for the principal amount of tax payable, instead, they merely provide a reduction and/or elimination of administrative sanctions for late submissions or revisions of annual income tax returns. Conversely, the TAP under the Tax Amnesty Law eliminates the principal tax debts, including the administrative and criminal sanctions. 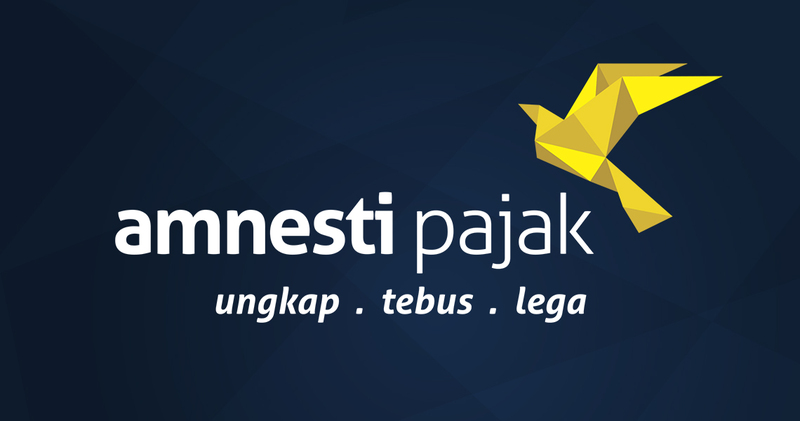 The TAP introduced by the Tax Amnesty Law provides a limited time window of opportunity for taxpayers (either individuals or corporate) to report their respective previously undisclosed assets in the form of Asset Statement Letter for Tax Amnesty Program (“Surat Pernyataan Harta untuk Pengampunan Pajak – “SPHPP”) to the DGT. Once the SPHPP has been duly submitted, the respective taxpayers are to pay a specific ransom fee (“Ransom Fee”) to write off the outstanding tax liabilities (including interest and penalties) relating to Income Tax (Pajak Penghasilan – “PPh”), Value Added Tax (Pajak Pertambahan Nilai – “PPN”), and Tax on Luxury Goods’ Sales (Pajak Penjualan atas Barang Mewah – “PPnBM”), without any fear of administrative or criminal prosecution. The Tax Amnesty Law also guarantees that, to ensure taxpayers’ privacy, any information obtained from the taxpayers’ declaration of assets will not be able to be used as a basis of criminal investigations and/or prosecutions. Any party that discloses taxpayers’ information related to the TAP might face a maximum prison sentence of five years. Prosecutions related to the violation of taxpayer data secrecy by the Minister of Finance, Deputy Finance Minister, officials of the Ministry of Finance and other parties shall be based on the claim of the relevant taxpayer whose data privacy has been violated. (iii) termination of on-going tax audits, preliminary evidence tax audits, and tax crime investigations for all tax obligations for fiscal years up to and including 2015.
carry out revisions on the PPh, PPN and PPnBM returns for fiscal period up to the end of the latest fiscal year subsequent to the enactment of this law. (iii) 1 January 2017 – 31 March 2017. 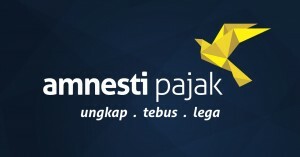 The Tax Amnesty Law prescribes that should taxpayers have not submitted any SHPPT until the end of tax amnesty period and within three years as of the enactment of the Tax Amnesty Law, DGT find asset obtained by any taxpayer within the period of 1 January 1985 to 31 December 2015 which have not been prudently disclosed, the DGT will be entitled to impose the normal income tax rate on the aforementioned undisclosed assets and a fine in the amount of 200%. (iii) taxpayers serving a criminal sentence for tax crimes. (ii) Indonesian nationals who do not reside in Indonesia for more than 183 days within a period of 12 months and has not obtained any income from Indonesia as an offshore tax object. The Tax Amnesty Law provides that any taxpayers which fit the descriptions of point (i) and/or (ii) above will not be subjected to sanctions as provided in Article 18 (2) of the Tax Amnesty Law with respect to additional assets. (v) Regulation of the Director General of Tax No. PER-11/PJ/2016 dated 29 August 2016 regarding Further Arrangement with Respect to the Implementation of Law No. 11 of 2016 regarding Tax Amnesty.